They say that the grass isn’t greener on the other side.....My question is, have you looked? What stops you having a look? Is it the fear of finding out that the grass isn’t as green as you thought? What’s the worst that could happen? You could fail, then you’ll learn! You could win and then you have gained! Right. The grass, they say is not greener on the other side. How do you know, is it because someone told you it isn’t? Another question.....What grass have you been looking at? The next door neighbours lawn? What does it look like? Maybe it is greener, but what did it take to get it looking so green? This is the real question that should be asked. Did your neighbour get a landscape gardener to re-plaint the grass seeds or did they put down new turf? Did they work extra shifts at work to afford the gardener or did they put in the sweat equity themselves? The grass looks greener on the other side, but what did it take to get that way? Tyler Perry says ‘If the grass is greener on the other side, the water bill is higher’. Are you considering getting a new job? What springs to mind about the move? 1) I may not get on with the other employees? 2) I am going to have to work extra hours to prove myself or 3) I might not like the way they do things there. Perhaps you want to move house- Disregarding the obvious, like area, price and the amount of bedrooms etc..... What goes on in your mind about the move? Does it sound like this.....The neighbours may be horrid, I could end up living beside the neighbours from hell. Maybe you worry that they won’t accept your animals or that they may have too many animals. Or Perhaps you have met someone, you feel is better suited to you. What springs to mind? S/he would treat you better than your current partner? 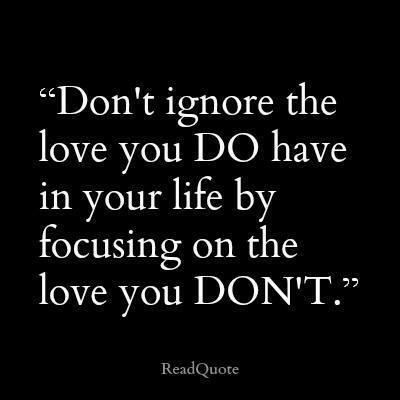 Maybe you feel that S/he will help you with this or that, and would love you better. S/he won’t drink, smoke, gamble or any other ‘bad’ thing you dislike about your current partner. If you want to leave your home, dressed for the ‘office’ three days a week and garden for the other 4 days, then go out and make that life. Don’t sit there, like I did at 25 years old thinking how wonderful someone else’s life is, with no intention of trying to make a change. My pity party only lasted long enough to wean my baby off breast milk. I enrolled in the new craze at the time, called Aerobics and took an instructor course. I became an instructor and began to run keep fit classes, I would have my two older children at the front and my baby in his pram on the side lines. I made my own hours and enjoyed full classes until aerobics went out of fashion. In effect, I went out to the garden, mowed the lawn and planted flowers. I wonder if any of the people in my classes thought my grass was greener than theirs? 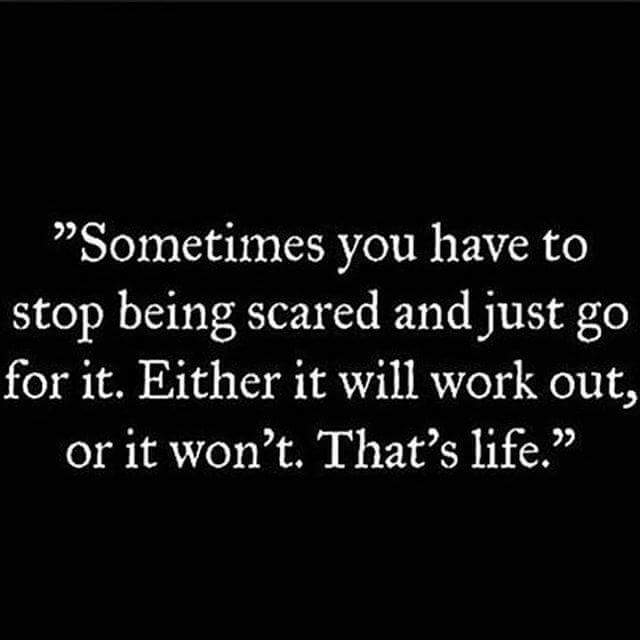 Just a thought.blog@loveliveholistically.com I understand that life gets in the way sometimes. I had three children at the time with thoughts of my husband living it up with somebody else. But I decided I was going to change my life. Nothing was going to stop me. I think I had enough reason to stay in my one woman three children pity party, but I didn’t. What are you doing to change your life? 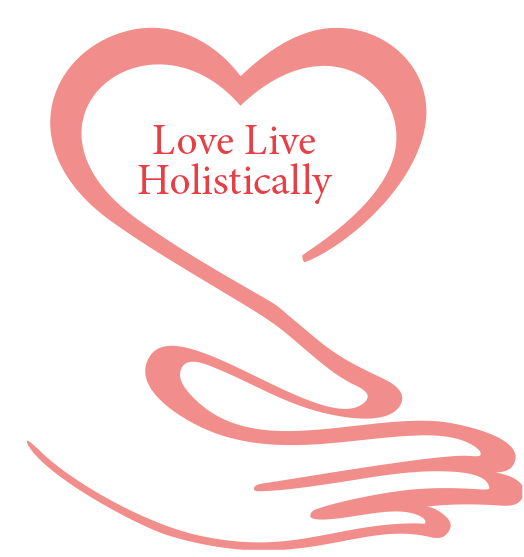 blog@loveliveholistically.com How about doing something that is already deep down inside of you, How about doing that something that has been trying to get out into the world for years.blog@loveliveholistically.com How about that something that has been whispering in your ear for years? It is that something that you love doing, that something that you would do for free. That something that you have given up, because life got in the way. Please be aware that we all have a talent that was given in-order to share it with the world. Les Brown tells a story of a man on his death bed being surrounded by all the ideas for business, that had come to him, in answer to his prayers of becoming financially free. The ideas said to him, ‘ we came to you, but you ignored us, now we will die with you’ Note that whatever you ask the universe for, it will grant. You may ask for financial freedom, and like magic you are given a business idea, but all you see is the work it will take to start a business. Whilst looking at other people’s garden full of green grass, Do not let your dreams, business ideas, your talents die with you. Look for a moment at people you know of, who are living their lives passion. Serena Williams, springs to my mind. She appears to do her job affectless, No one said hard work wasn’t involved, But she seem to be enjoying life on her green grass.blog@loveliveholistically.com Are you aware that you could work at a job which gives you more satisfaction? If only you would just take a closer look at that green grass over there. Can you imagine moving house and finding out that you worry less about crime by living there. Or finding out that Ms or Mr Charming down the road , the one you’ve been eyeing up for the last six months, turns out to be more Frog than Prince or Princess. Dear reader, you’ll never know unless you go look. Take a chance and go see. The grass may be greener on the other side.